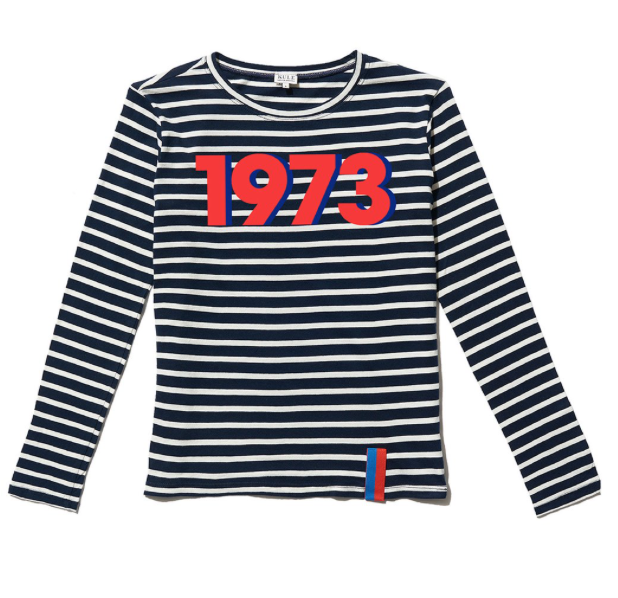 I tried to resist Kule, a new clothing brand that revolves around... STRIPES! One of my favorite things, second only to polka dots. But I have finally given up and accepted that they are pretty cool! From the clever vertical stripes tag on the bottom left of their tees, to all the pretty combinations of stripes with really nice nuanced details. These are great dressy casuals, which my wardrobe has certainly shifted to since moving to Seattle. Hear! Hear! for over priced tees <3.